James Merlino, MD. President and CMO of Press Ganey's Strategic Consulting Division. Dr. Merlino, an experienced physician and executive, joined Press Ganey in 2015. In his role there, he helps providers improve the delivery of safe, high-quality care and promote a patient-centered environment. Previously, he was chief experience officer and associate chief of staff at the Cleveland Clinic health system and a practicing colorectal surgeon. 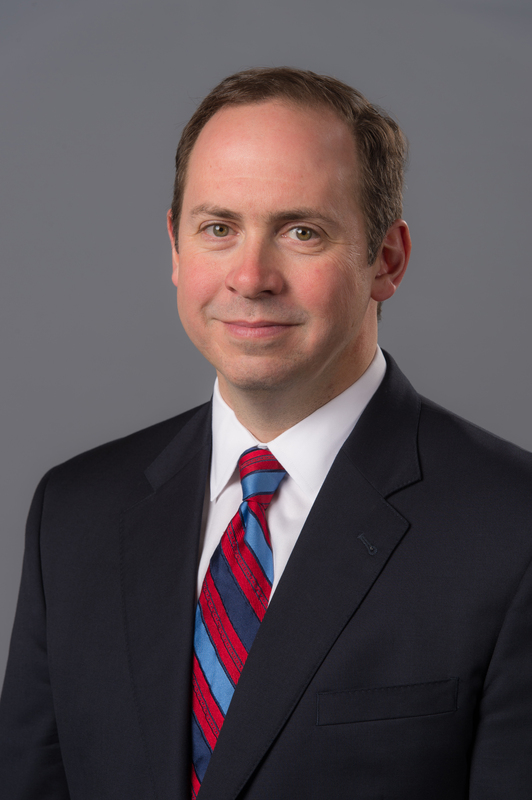 He is also a published author, penning several academic papers as well as his book, "Service Fanatics: How to Build Superior Patient Experience the Cleveland Clinic Way," published in 2014. Additionally, he is the founder and president of the Association for Patient Experience, a nonprofit committed to enhancing the clinical, physical and emotional healthcare environment.